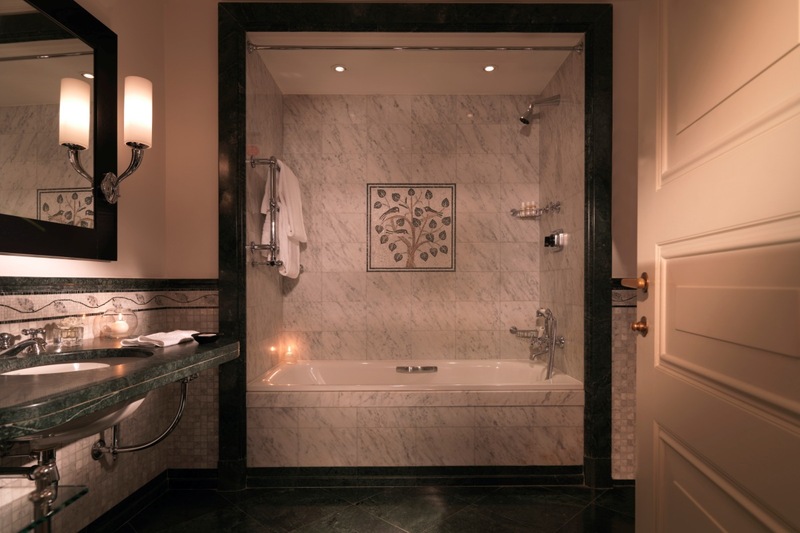 Built in the early 19th Century, the Hotel has been under the management of Rocco Forte Hotels since 2000. Martin Elsner, VP of Operations & General Manager of Hotel de Russie. Martin, has an impressive 30 years of experience in the hotel industry. 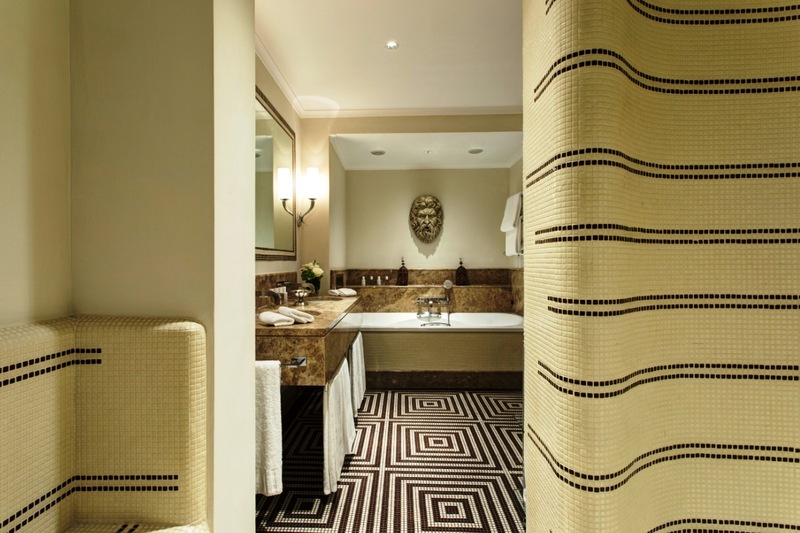 He has been with the Forte Family since 1998, holding a number of positions including overseeing the opening of the Augustine Hotel in Prague, The Charles in Munich, Hotel De Rome in Berlin, Villa Kennedy in Frankfurt and Verdura Resort in Sicily. 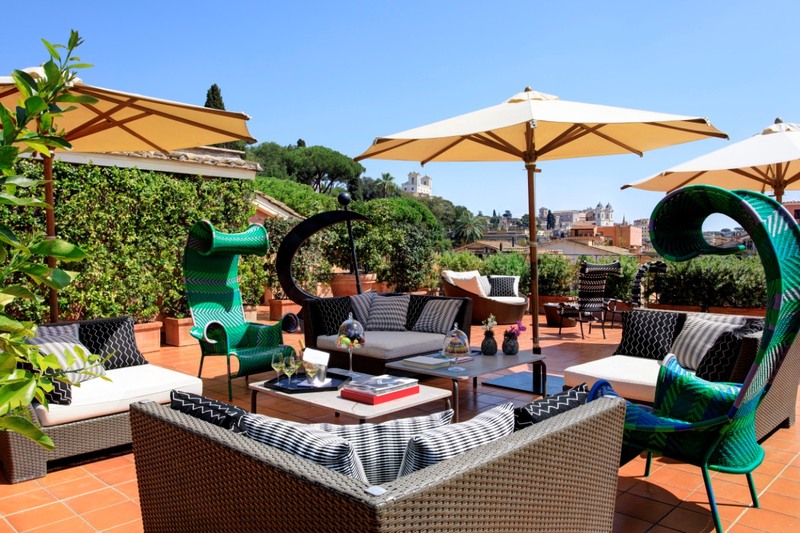 In 2009 he was appointed to Operations Director and since 2014 is holding the position as Vice President Operations as well as retaining the role of General Manager of Hotel de Russie. 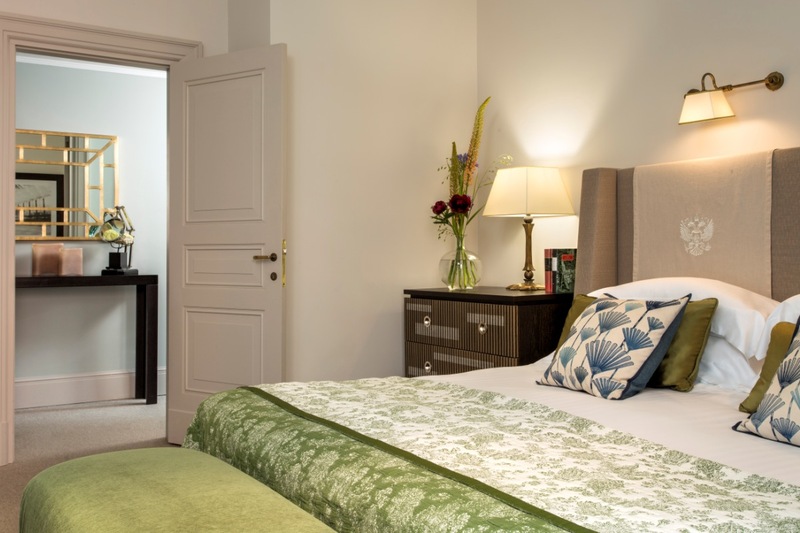 Our hotel was designed in the early 19th century by the great architect Giuseppe Valadier, who redeveloped the neighbouring Piazza del Popolo. During its eventful history, the building has played many parts. At one point it was the head office for the leading Italian television channel. 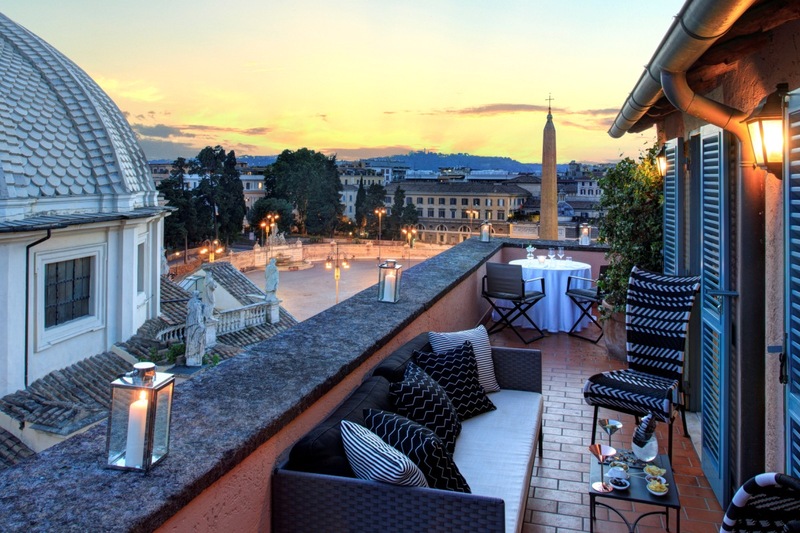 Situated between the Spanish Steps and Piazza del Popolo, Hotel de Russie is a fascinating mix of old and new, with modern design that respects the classical architecture of the building. Since its opening, aristocratic travellers, Russian royalty and renowned artists have all passed through our elegant lobby. With its Secret Garden, Hotel De Russie is a green oasis in the centre of the city. Everything that’s great about Rome is within reach. • The Secret Garden, designed by famous architect Giuseppe Valadier, has 2,800 square metres of terraced gardens, full of palm trees, yews and white climbing roses. • De Russie Spa is the ultimate urban retreat in the heart of Rome. 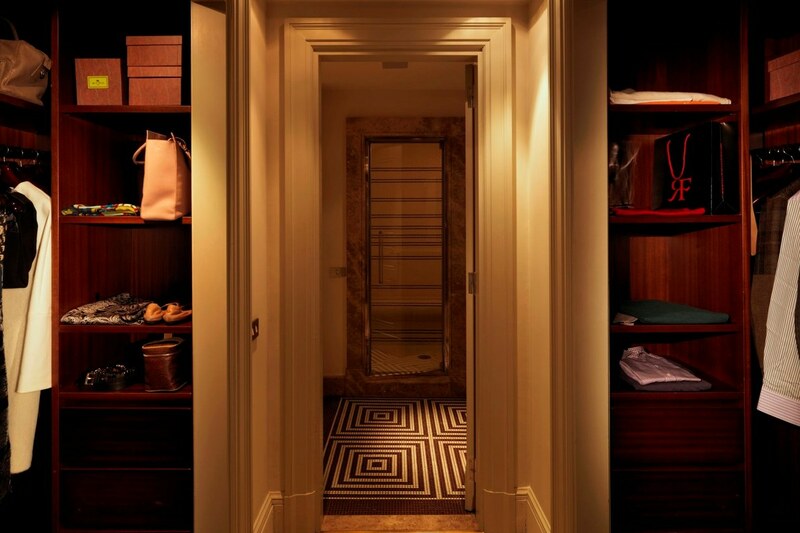 The perfect place to escape the pace of city life, we offer a range of luxurious treatments carried out by a highly qualified team of therapists to restore your body’s physical, emotional and energetic equilibrium. 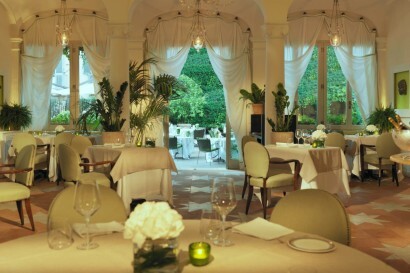 • Located in our Secret Garden, our Fine Dining restaurant Le Jardin de Russie is one of the best restaurants in Rome. Enjoy classic Italian cuisine created by celebrity Chef Fulvio Pierangelini. Located in the bustling heart of Rome, Hotel de Russie sits between the famous Spanish Steps and Piazza Del Popolo. Ideally located for exploring the Eternal City by foot. From the splendour of St Peter’s to the drama of the Colosseum, Rome is a feast for the senses. The neighbouring Piazza del Popolo and Piazza di Spagna make a good starting point. Throw a coin in the Trevi Fountain before an aperitif in the Centro Historico. The lively Piazza Navona is also within easy reach. 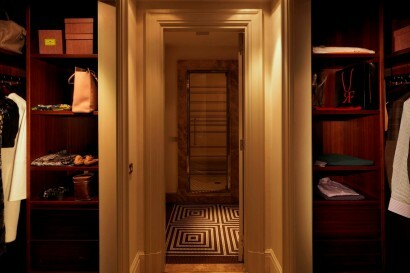 Explore the famous fashion boutiques of Via Condotti, Via Borgognona and Via del Babuino. Artist Pablo Picasso and poet Jean Cocteau stayed at our hotel in February 1917 when preparing to stage the first ever Cuban ballet. The friends occupied adjoining rooms and leaned out of the windows to pick oranges from the garden. Some of our most important guests are also the smallest. From the Froggy teddy bear in their room to our special Families R Forte passport, our Families R Forte Programme makes sure our junior guests are just as pampered as the grown-ups. 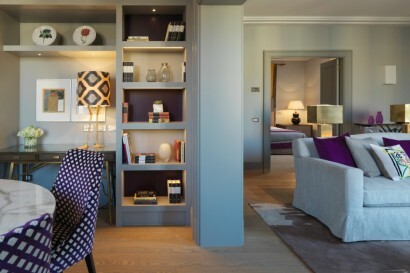 Our special features include Teddy Turndown Service, Milk & Cookies, Kids Linen, Kids Breakfast corner and Kids sized bathrobes & slippers. (For 16 years & under). Classic yet contemporary, each of our 86 rooms & 34 Suites in Rome has been individually designed by Olga Polizzi in collaboration with the architect Tommaso Ziffer. • 5 Signature Suites: Vaselli Suite, Valadier Suite, Popolo Suite, Picasso Suite & Nijinsky Suite. Octopus and cuttlefish “Cacciucco”. Tagliolini with white truffle. Calamari, langoustines and prawns from the Himalayan Pink Salt Grill. Fig tart with Brachetto. At weekends, the special brunch provides a gourmet experience with chefs conjuring up pasta dishes in front of you. The Piazzetta Valadier provides the liveliest seat at the one of the liveliest bars in Rome. Perfect for people-watching with a leisurely aperitif, premium cognac or our signature non-alcoholic Lady Bird cocktail. Light Mediterranean dishes are served for lunch: Cotoletta alla Milanese. Seared prawns with spinach. Lobster salad with orange dressing. 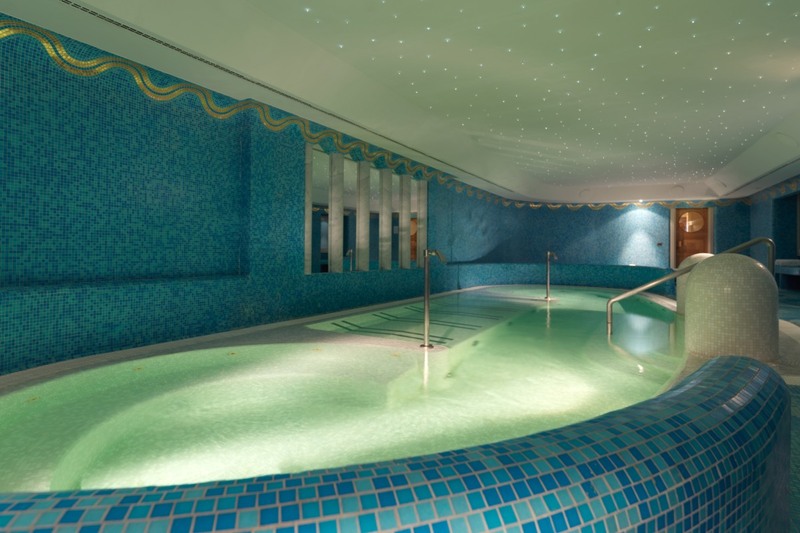 A salt water hydropool, 6 treatment rooms, including a double suite, A Finnish sauna, A steam room, A relaxation suite, A hair beauty corner, A state-of-the-art gym. Ideal for both corporate and private dining events, our four meeting rooms can accommodate up to 90 people. 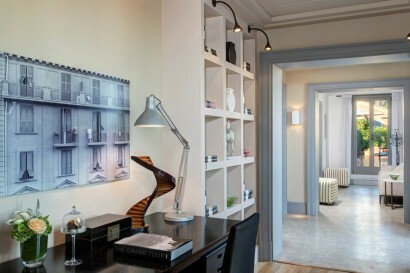 Flooded with natural daylight, they offer Wi-Fi and the latest audio-visual technology. For cocktail receptions, the Sala Torlonia can cater for up to 90 guests. Outside, our atmospheric Secret Garden is ideal for open-air functions, receptions and conferences in Rome. 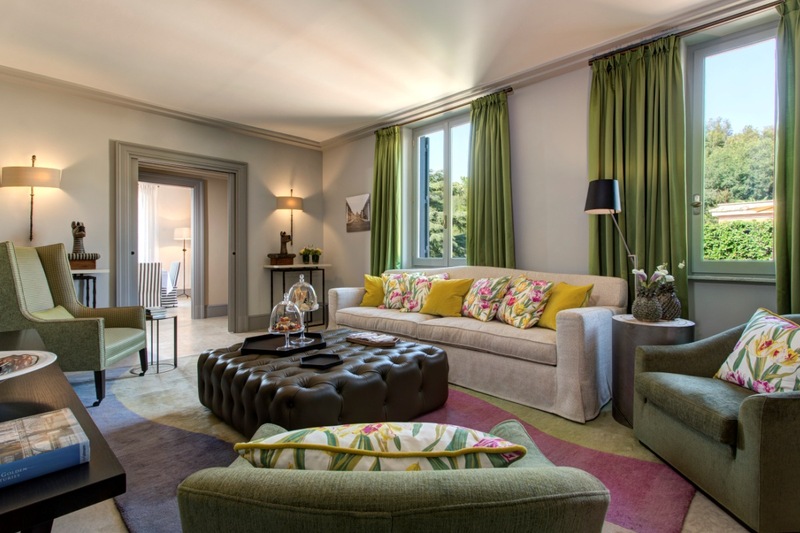 Located on the top floor of Hotel de Russie, the Nijinsky Suite has spectacular views of the neighbouring Villa Borghese gardens, our own Secret Garden, and across the Eternal City. 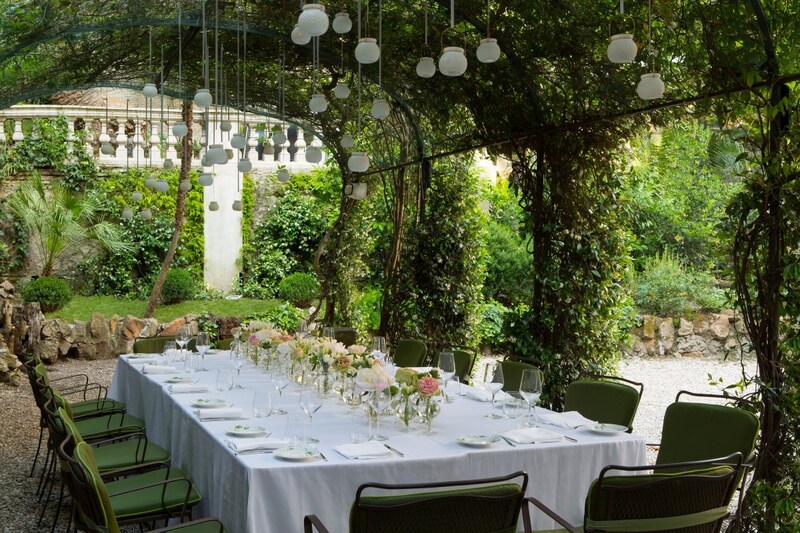 The 239 square metre terrace is furnished with sofas, teak tables, chaise lounges and a variety of Mediterranean flowers and plants, providing a perfect space for hosting private lunches and dinners.